Most of us have Google Analytics running on our stores. But what are we doing with that? And is it reporting correctly? 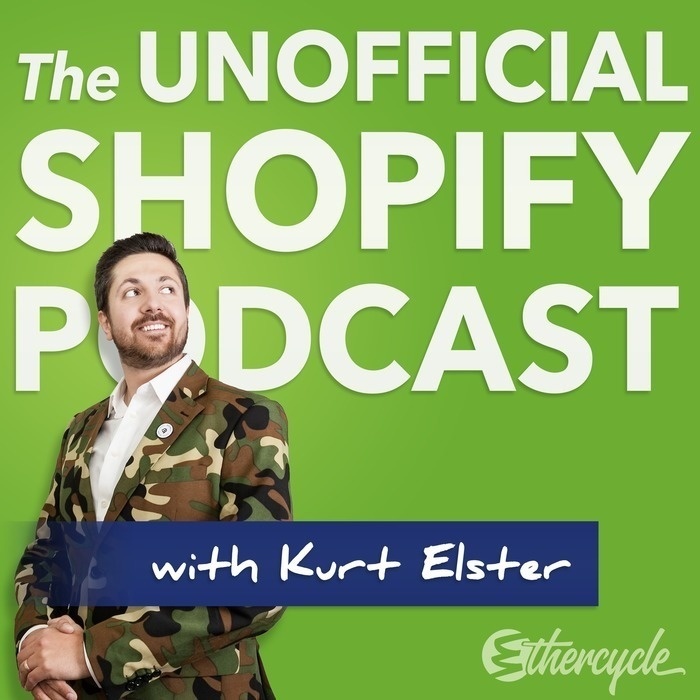 In this episode, we'll learn how to turn Google Analytics into a powerful business tool. 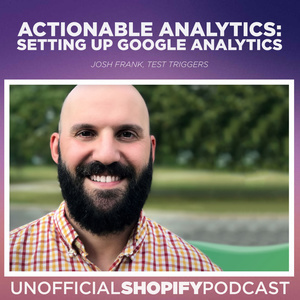 Founder & Head of Optimization at Test Triggers, Josh Frank walks us through start to finish an actually useful Google Analytics strategy. Josh has helped countless eCommerce businesses boost their revenue with conversion optimization. Running close to a thousand A/B tests have helped Josh to distill the true optimization tactics from the b.s. Why Google Data Studio is a GAME CHANGER. Recapture: Shopify's best abandoned cart recovery, over $65,000,000 recovered for stores just like yours.